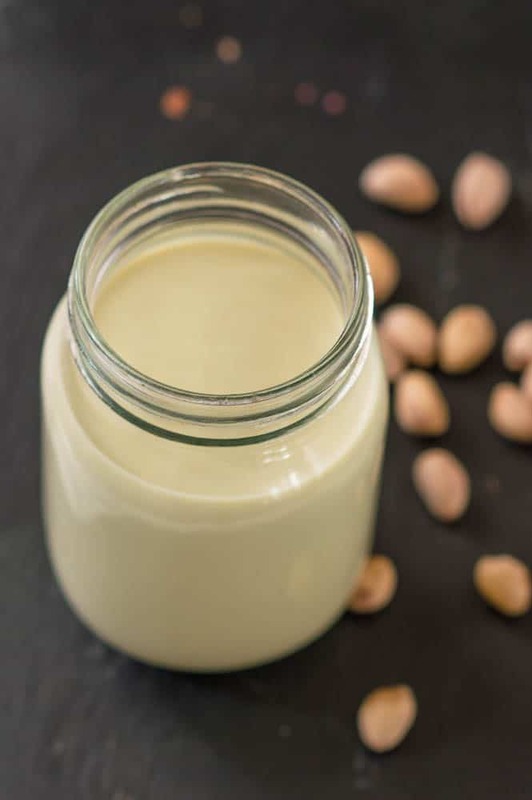 Pistachio milk recipe – Another rich and creamy plant based milk recipe, the perfect dairy free option that’s so easy to prepare. 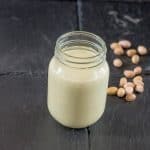 Hello again friends, I think it’s time for another dairy free nut milk recipe, don’t you? Didn’t think you would disagree with me on that one. Today I present to you all a raw pistachio milk recipe, totally vegan and as already stipulated dairy free. 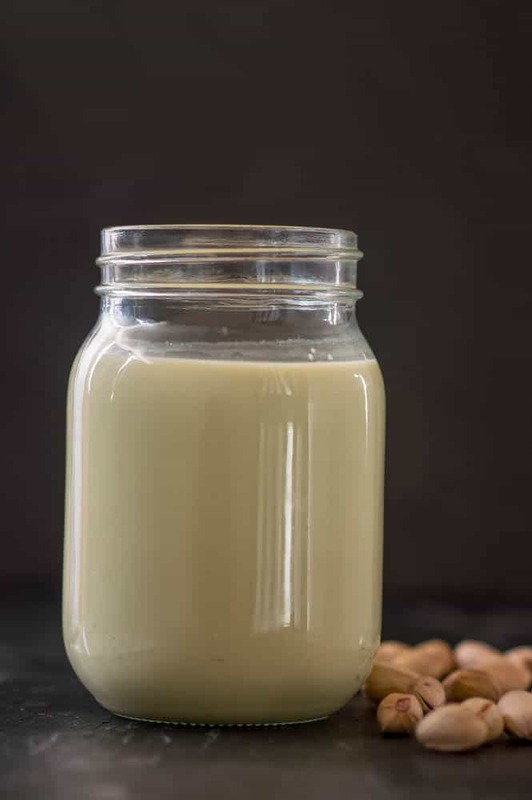 It suddenly dawned on me that I hadn’t submitted a post about this specific nut milk. Oddly enough, there doesn’t appear to be much of a discourse let alone an abundance of recipe entries (well at least not compared to other nut milks) about pistachio nut milk which seems strange since it is loaded with antioxidants, vitamin e, omega fats which lower our bad cholesterol levels (LDL fats) and a good source of protein. Pistachio nuts grow wildly in the middle east, central Asia and the US more precisely California. My recent trip to the UAE very much explains why I was able to obtain these nuts left, right and centre for dirt cheap. In England Pistachio nuts along with walnuts and pecans are extremely costly (some call it a luxury). Nuts contain toxins and enzymes, these are natural chemicals to protect against premature sprouting and act as a barrier against harm. By soaking the nuts, this helps to eliminate these natural chemicals which are somewhat indigestible by the human body, allowing the vitamins and minerals to be absorbed in the intestinal tract. Furthermore, the taste is remarkable too – soaking is highly recommended. I hate to be wasteful, being resourceful is my middle name. Feel free to use the excess pulp to make brittle or simply add it to your smoothies. As with most nut milk recipes, always start by soaking the nuts for a long period of time, overnight if possible. The reason being is to allow the nuts to breakdown with ease. Use a high speed blender to blitz the water with the pistachio nuts and spices of your choice. You will need a cheesecloth or nut milk strainer to remove the excess pulp, don’t worry it’s natural for some bits of pulp to be leftover. Soak the pistachio in warm water overnight (or at least 8 hours). Strain off the water which was used to soak the nuts and discard. Pour the nuts into a blender followed by the four cups of warm water and any spices that you wish to include. Blitz the entire content for one minute. Carefully tip the liquid into a cheesecloth or nut bag and give it a good squeeze. Repeat this process if required until you have separated the pulp from the green hue milk. Store in a mason jar, refrigerate for up to one week. I just stumbled across your pistachio nut milk recipe. It so happens that pistachios are my fave type of nut. Thanks for the tip about them growing in the UAE. def have to get some on my next trip to the UAE. Hey Ceil. I’m always happy to help. A teaspoon of vanilla powder and 1/4 teaspoon of cardamom powder should suffice. Hi Charla, Thanks for your tip! I had a cup of the pistachio milk with my cereal this a.m.
milk? Thanks and have a wonderful day. Pistachio milk is quite pungent with it’s own unique taste. I feel that it is the least creamiesh (is there such a word lol) out of all the nut milks that you have listed.